Please ask our barista what special flavors are available for you! Our Homemade blend of cinnamon, cardamon, cloves and vanilla come together with milk to form a comforting balance of spices unlike any other. An assortment of teas that range from mild chamomile to robust English breakfast. Enjoy our rotation of teas while sitting on the deck or having lunch in the lobby. Our take on a hot chocolate but with many more flavors! Steamed milk in the flavor of your choosing, poured into a mug with a layer of fluffy foam on top! Enjoy a brisk bottomless cup of either sweetened or unsweetened iced tea. 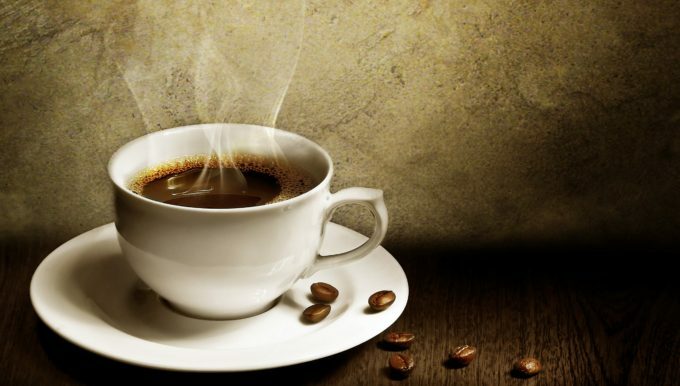 Bottomless cup of coffee that perfectly blends Rain forest Alliance certified coffees from Costa Rica with the richer creamier Ethiopian coffee to create a mild nutty flavor with a rich body and hints of floral and berry notes in a dark-medium roast. A Sweet cinnamon coffee with hints of chocolate that will warm your heart and your hands. Enjoy this taste of Mexico that is like no other. A single of espresso blends together with your choice of milk and flavors to create an artful masterpiece in your cup. Hot or Cold, it is a treat! An 8 oz drink made with a double shot of espresso served with approximately 3 oz and topped with a fluffy layer of foam. 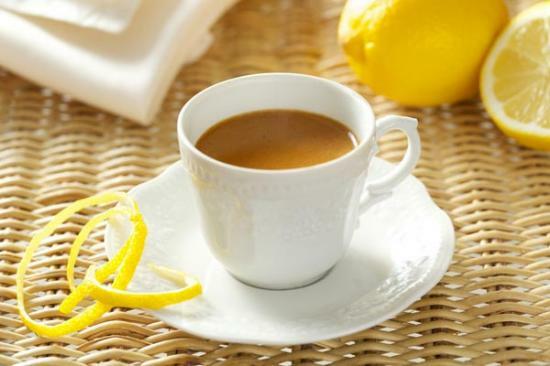 A double shot of espresso served with a slice of lemon.